Unpredictable frosts, -20 degree winter temps, and blazing sun in the summer. These extremes take their toll on irrigation systems. 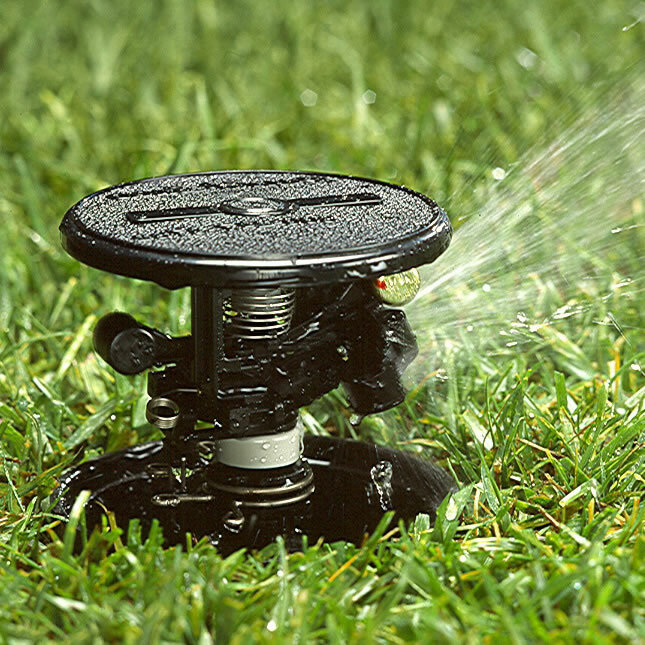 We can design you a durable system that gets the right amount of water on the right plants.